Minty fresh and cooling! 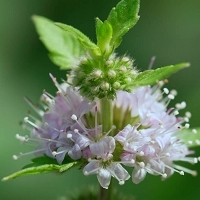 Blend Peppermint essential oil in a fixed carrier oil and rub onto temples to aid relief with migraines, mental fatigue and depression. A few drops in an oil diffuser, in the bath or massage oil is uplifting to mind and body, refreshes the spirit, helps stimulate mental agility and improve concentration. This oil can also be helpful with apathy, shock, nervous stress and vertigo as well as colic, cramps, flatulence and nausea. Known to relieve pain in cases of toothache, aching feet, rheumatism, muscular pains and painful menstruation. 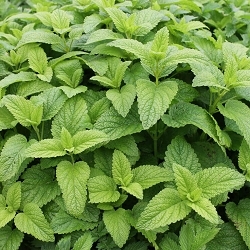 Peppermint essential oil can also help with dry coughs, sinus congestion, asthma, bronchitis, colds and flu as many bacterial, fungal, and viral infections are destroyed by it. Add a few drops in shower gel, shampoo, moisturizing lotion or directly into a bath for a cooling crisp aroma on hot days. Peppermint is a strong oil, so a little goes a very long way! Add a couple drops to a duster to leave a fresh scent wherever you clean. 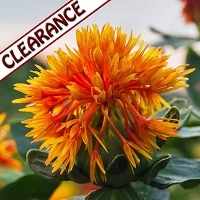 This oil is also known to effectively repel ants, aphids, beetles, caterpillars, fleas, flies, mosquitoes and lice. A few drops on the pillow aids clear breathing and keeps insects at bay making it one of the must have oils to pack when going on an outdoor or camping holiday. 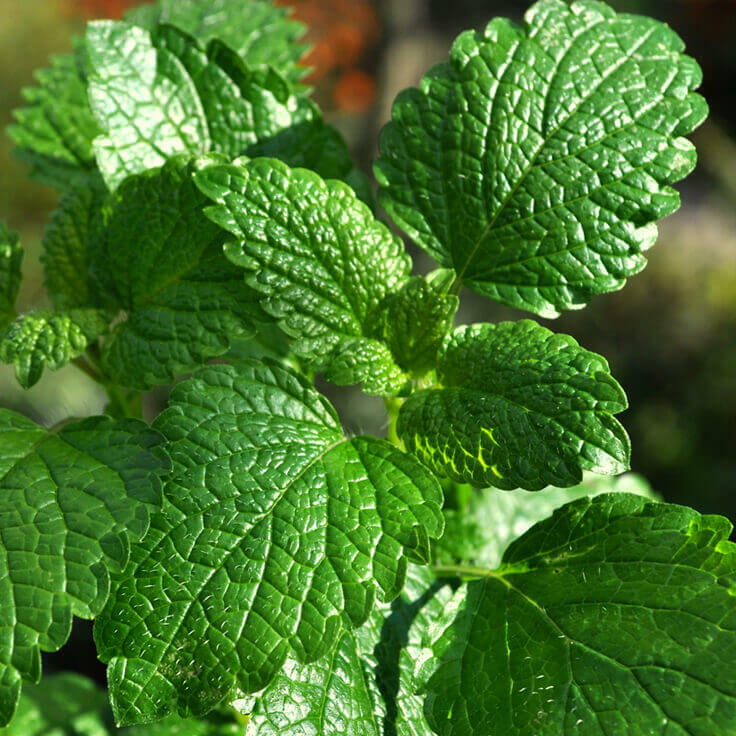 Batch specific GC/MS report of our Peppermint essential oil is available. Select option during checkout to include it with your order. Contraindications: Non-toxic, non-irritant except in concentration, use in moderation. Do not use while pregnant or on infants. Do not use near eyes. 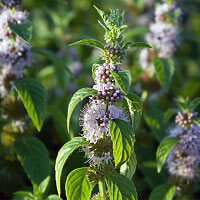 Avoid Peppermint pure essential oil in cardiac fibrillation, epilepsy, and fever. Can be a dermal or mucous membrane irritant in some individuals. Stronger then a york peppermint patty! ONly a few drops goes soooo long. I love it, thanks LGB. 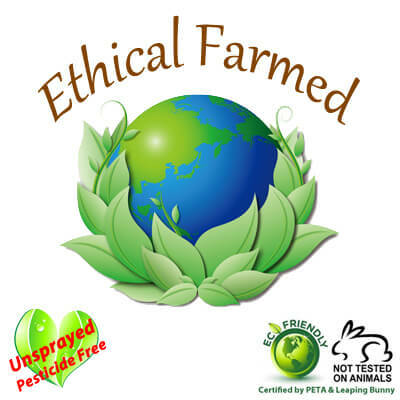 I have had several different peppermint oils from other companies, and this is the first time I have gotten it from LGB, and I have to say I am so impressed at the results of the GC/MS reports but mostly the scent of this peppermint is so very nice. I am finding it extremely soothing to my senses- thank you for yet another great product!